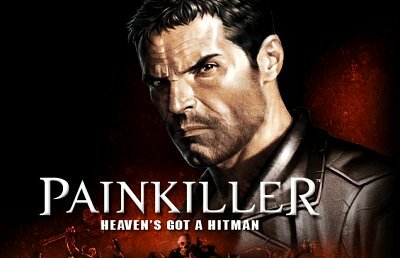 A newer patch is available for Painkiller game that adds 3dfx Voodoo4 and 3dfx Voodoo5 cards support on Windows XP environments. A right choice is using it with 3dfx Amigamerlin 3.0 XP driver and MS DirectX 9.0 or above. Disponibile una patch per il gioco Painkiller che introduce il supporto delle schede video 3dfx Voodoo4 e 3dfx Voodoo5 in ambiente Microsoft Windows XP. Ne consigliamo l'utilizzo con il driver 3dfx Amigamerlin 3.0 XP e MS DirectX 9b.